Pigment Violet 42 is a maroon, a reddish violet. 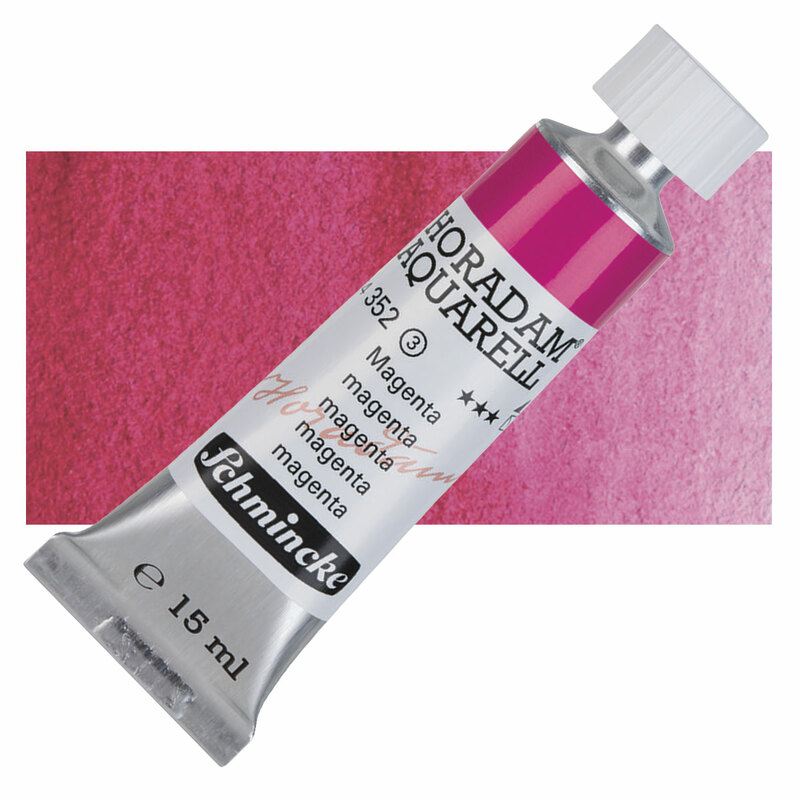 Quinacridone pigments have relatively low tinting strength in general. For this reason, quinacridone colors are often expensive, because more pigment is required in the formulation. Quinacridone colors offer excellent lightfastness in most media. Quinacridone Maroon has no known acute hazards. Overexposure to quinacridone pigments may cause skin irritation. Quinicridone pigments contain a compound found to be a skin, eye, and respiratory irritant. Pigment Violet 42 was developed for use as a finish in the automotive industry.